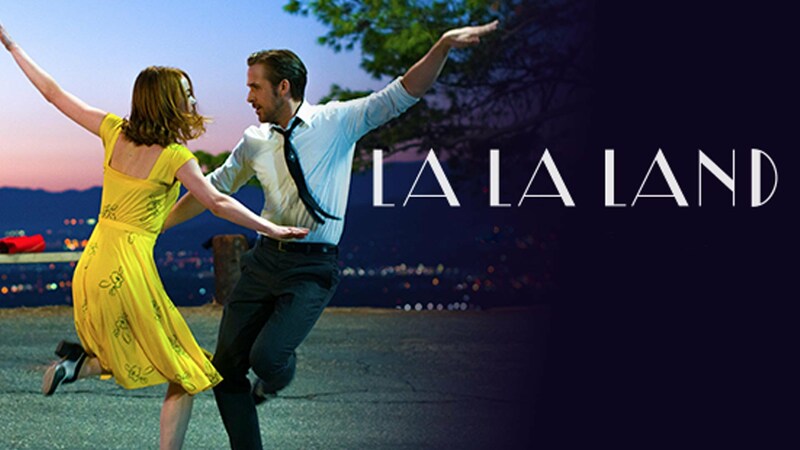 La La Land won the Darryl F. Zanuck Award for Outstanding Producer of Theatrical Motion Pictures from the Producers Guild of America tonight, making it only the third musical ever to do so (2001’s Moulin Rouge! and 2002’s Chicago won previously) and the only original one in the PGA’s history. The film swept the Golden Globes with a record-setting seven wins earlier this month and this week was nominated for a record-tying 14 Academy Award nominations. The Producers Guild top award has matched up with Oscar’s Best Picture 19 out of 27 times so far, including eight of the last nine years. Only last year saw a weird bump when The Big Short won PGA and Spotlight won Best Picture. There seems to be very little in La La Land‘s way to scoring Oscar’s top prize next month. Zootopia won Outstanding Producer of Animated Theatrical Motion Pictures. It’s the favorite to win at the Oscars next month. O.J. Simpson featured prominently in two expected winners tonight: O.J. : Made in America won the award for Outstanding Producer of Documentary Theatrical Motion Pictures (it’s heavily favored to win the Oscar as well) and the Emmy-winning The People v O.J. Simpson: American Crime Story won the David L. Wolper Award for Outstanding Producer of Long-Form Television. Freshman show Atlanta won the Danny Thomas Award for Outstanding Producer of Episodic Television, Comedy. It just won the Comedy Golden Globe earlier this month. Another freshman show, Stranger Things, triumphed on the Drama side. As previously announced, the PGA will also honor Loving (Stanley Kramer award), Megan Ellison (Visionary Award), Irwin Winkler (David O. Selznick Achievement award in Theatrical Motion Pictures), James L. Brooks (Norman Lear Achievement Award in Television) and Tom Rothman (Milestone Award).